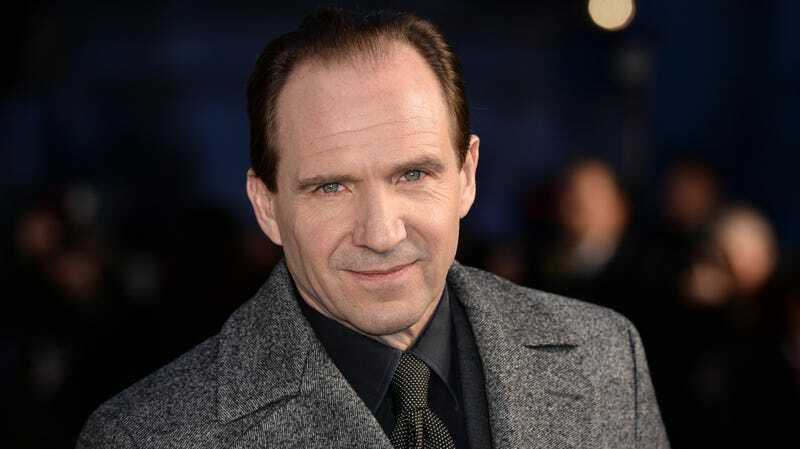 According to Collider, Ralph Fiennes is going to play the character who is probably the villain in Ralph Fiennes’ The Menu, which is billed as a horror-comedy and comes from producers Will Ferrell, Adam McKay, and Betsy Koch. The Menu is about a young couple getting a chance to go to an exclusive restaurant on an island where a “twisted chef” (Fiennes) presents them with a fancy tasting menu and some “shocking surprises.” When we first heard about this project in February, we theorized that the “shocking” part would involve eating people, because what else could it be, and we’re still sticking with that now that Lord Voldemort is playing the chef. We also now know that one member of the young couple going to this fabulous island restaurant will be played by Emma Stone. We don’t know who will play the other person yet, but hopefully whoever lands the gig is hungry for some human meat. It&apos;s Always Sunny In Philadelphia: "Mac and Dennis: Manhunters" and "The Gang Solves The Gas Crisis"